PG-13 - for violence and intense action sequences. 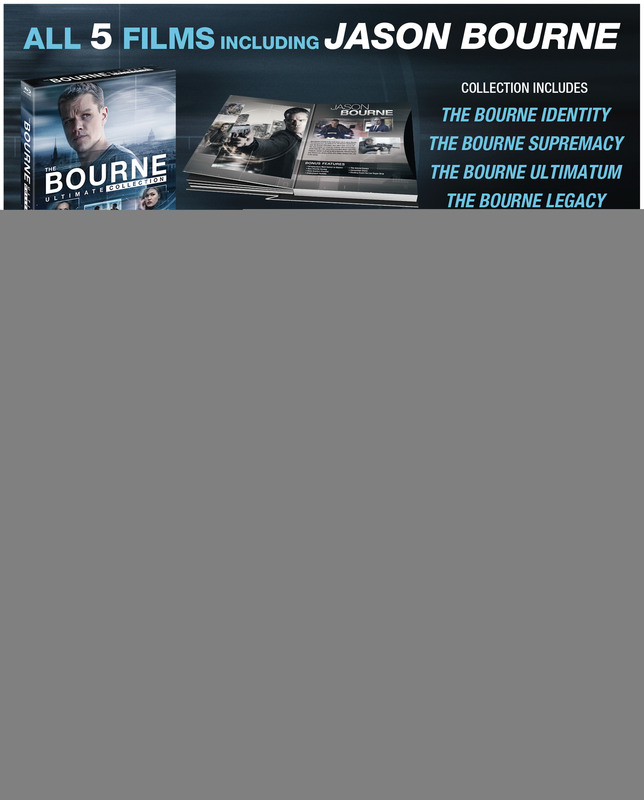 The Bourne Legacy takes the action-packed Bourne series to an explosive new level. 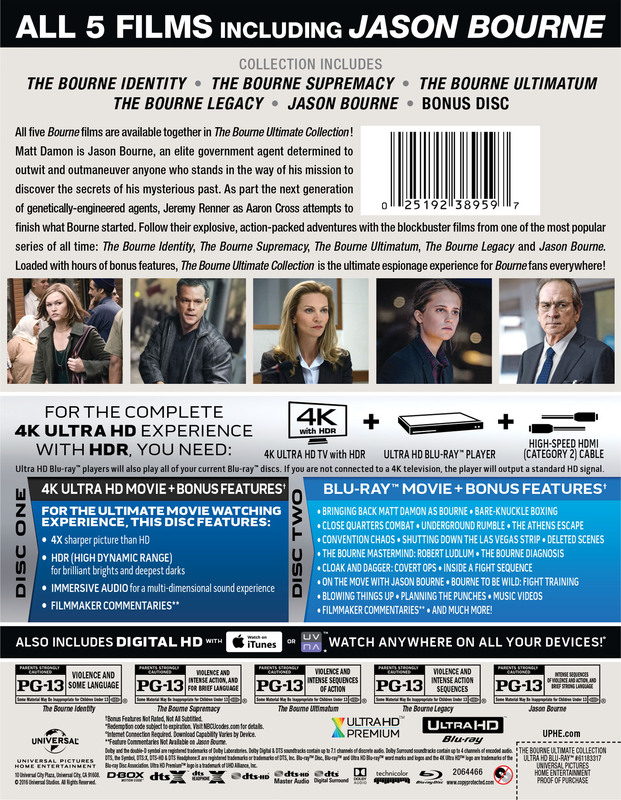 On the verge of having their conspiracy exposed, members of the government’s intelligence community will stop at nothing to erase all evidence of their top secret programs – even the agents involved. 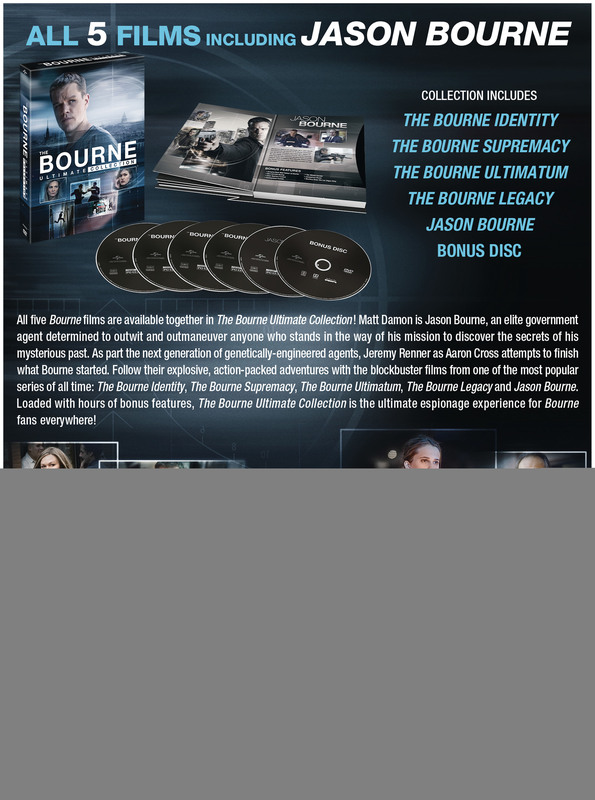 Aaron Cross (Jeremy Renner) must use his genetically-engineered skills to survive the ultimate game of cat-and-mouse and finish what Jason Bourne started. Also starring Academy Award® winner Rachel Weisz and Academy Award® nominee Edward Norton, critics are calling this a "thrilling, edge-of-your-seat heart-pounder” (Meg Porter Berns, WSVN-TV (FOX), Miami).